Louver Interior Doors ventilates closets and enhances the fresh air flow between rooms and closets. Choose from either the full louver or the half louver to suite your interior. 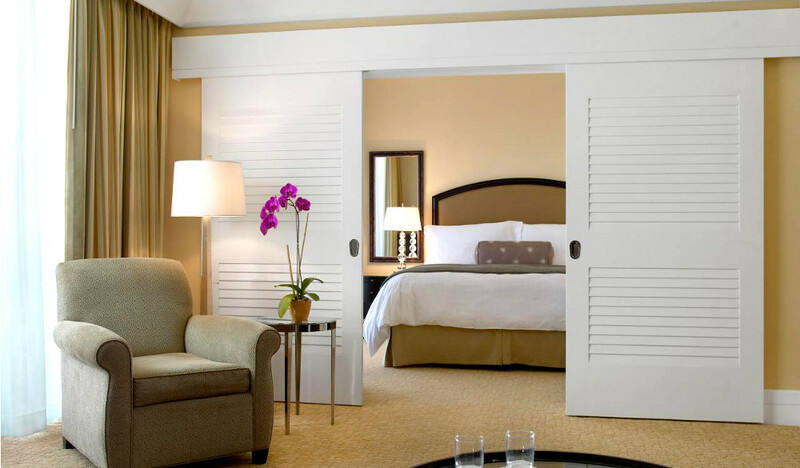 These louvered doors look great anywhere not just Miami or where air circulation is of concern. Crown Series MDF Louver Doors from Masonite feature true stile and rail construction for any architectural or design requirement and come primed and ready forpainting. Download Catalog ... It's Free! Our Specialty is Installing Columns, Coffered Ceilings and Wainscoting etc! Throughout Toronto, North York, Thornhill, Vaughan, Aurora, Mississauga, Oakville, Brampton, Markham, Oshawa, Scaborough and Durham region.